What’s inside an iPhone 7 Plus? A lot, it turns out, including space for a headphone jack. 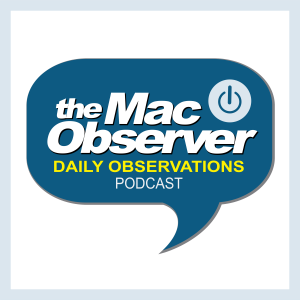 Jim Tanous from TekRevue joins Jeff Gamet to dive inside Apple’s latest iPhone model, plus they respond to listener comments. Jeff’s Getting Started with Podcasting class at Boulder Digital Arts. Use discount code JGametPod16 for 15% off.